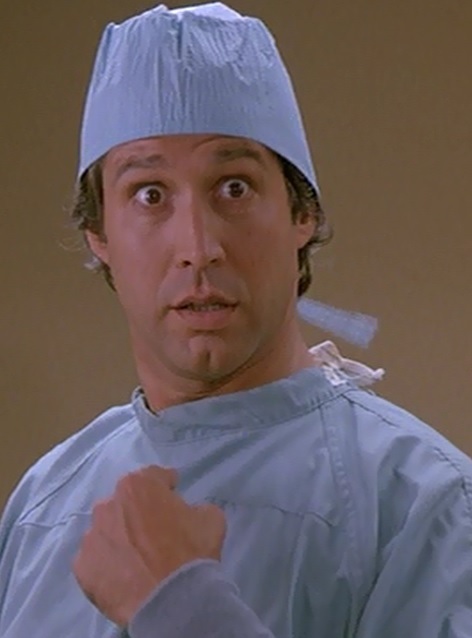 The title says it all, and so does this picture, courtesy of the classic comedy, Fletch. Enjoy! Welcome to Chevy Chase, MD. This entry was posted in Random Stuff and tagged 1980s, comedy, fun, funny, humor, jokes, movies, puns. Bookmark the permalink.